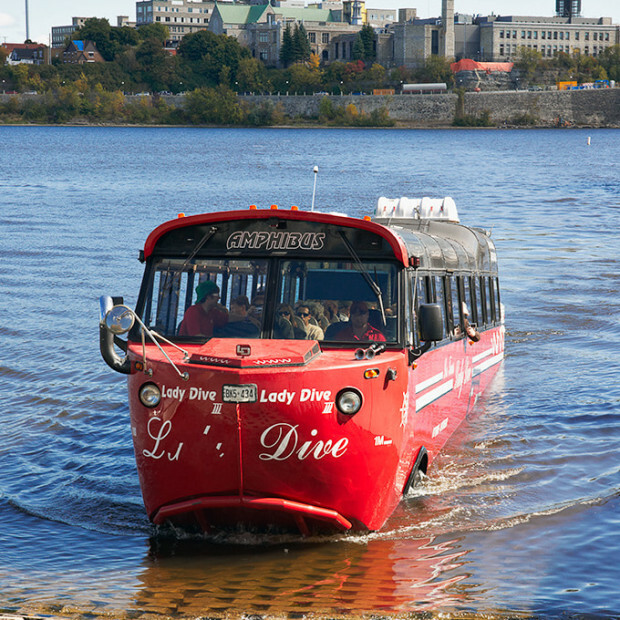 Lady Dive Tours specializes in bilingual guided tours of Ottawa on both land and water! 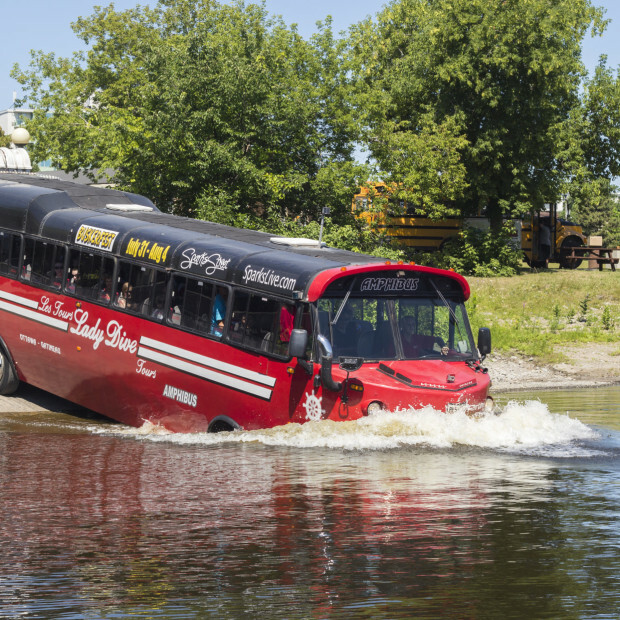 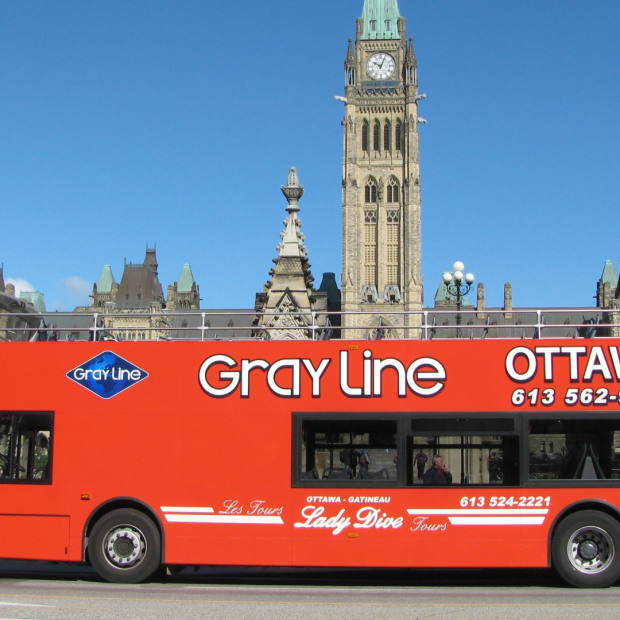 Hop aboard the Amphibus or one of the double-decker buses and discover over 75 attractions in the National Capital, including museums, parks, embassies, Parliament Hill, the Prime Minister’s residence, Rideau Hall, the ByWard Market, and lots more. 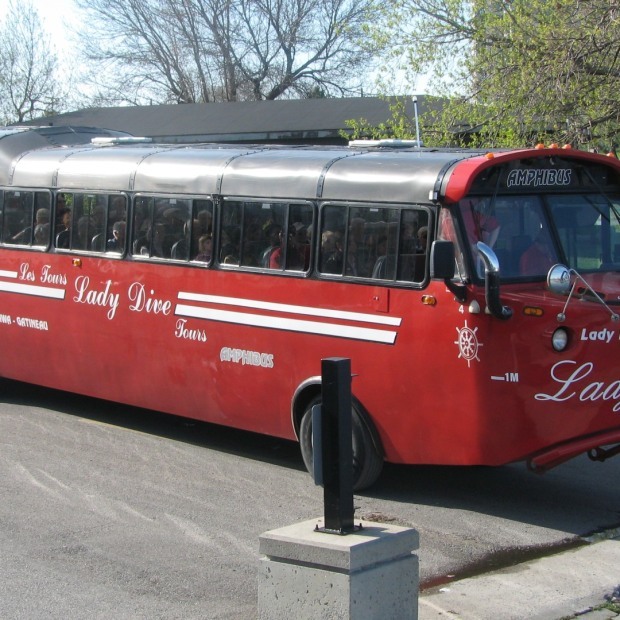 A unique historical and educational adventure awaits you!